Evergreen content creation can be very challenging. It’s difficult to create content that will last a long time and can be considered timeless. Fortunately, there are some rules to creating the right kind of evergreen content that will keep your audience coming back for more. As content creators ourselves, we have a little bit of experience creating this kind of content and re-promoting it so that our readers will continue to notice our content. Evergreen content creation requires a two-pronged and creative approach. 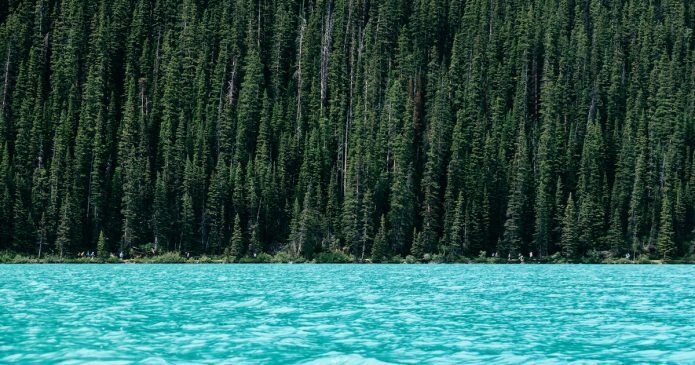 What is Evergreen Content and Why is it Important to My Marketing Strategy? Evergreen content is a crucial marketing tool. As the name implies, it is content that will likely never lose relevance. Some evergreen content will require a little bit of updating, but for the most part, this content should be timeless. Some great examples of evergreen content are already in your social media feeds. 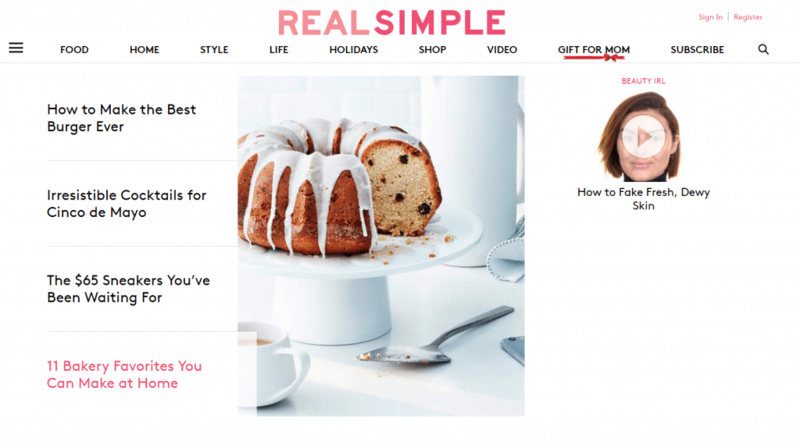 Think about the marketing strategies of BuzzFeed and Real Simple. All of these content creators have one thing in common – they are excellent at making sure their content never ages out of production. What do we notice about this page? Sure, there is an article about Cinco de Mayo, as this was current when we took this screenshot. And, yep, those sneakers are probably not always going to be $65 (unfortunately). However, other articles in this post are currently relevant but also just as pertinent to other times in life. When can we use recipes for baked goods? Pretty much anytime. Any event can be a place for a sweet cake or cookie. And guess what? This article gives you eleven options that may look like they’ve come from a professional bakery. The best burger ever? We could use this at Labor Day, Memorial Day, the Fourth of July, or really any family event. The most important aspect of evergreen content is that all of these articles are already done. They do not require any additional editing or updating. You may choose to publish more topical content that might need little updates every year, but for the most part, content like this should be a no-brainer. 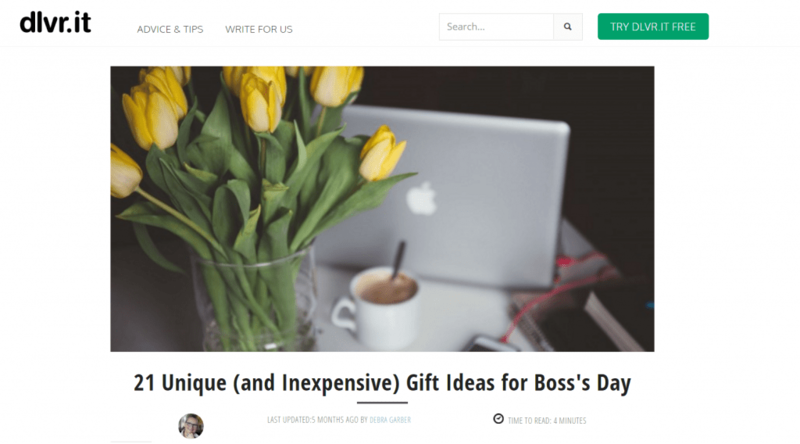 One of our articles, 21 Unique (and Inexpensive) Gift Ideas for Boss’s Day remains one of our most popular posts to this day. First, the article mentions Boss’s Day. Even though this is one day a year, these gift ideas could apply for birthdays, office holidays, or a special occasion for your boss. More importantly, these gift ideas represent unique gift ideas for anyone in your house for which you have run out of creative gift ideas. 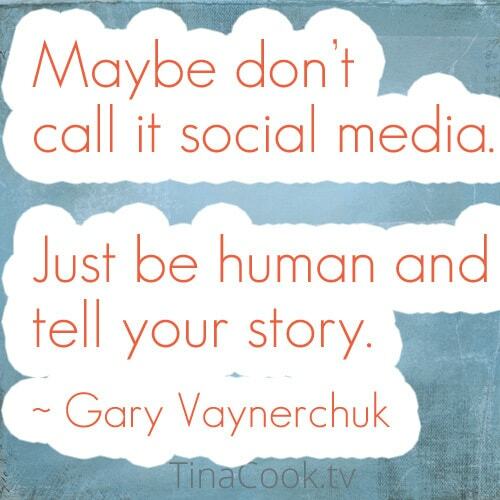 A piece of content like this is valuable because it is giving your audience something that applies to everyday life. Make sure that your evergreen content is helpful to your audience. We opted to utilize Boss’s Day as a useful guide because our blog primarily discusses business and marketing. Everyone in this field has a boss and can relate to the struggle of finding a gift for your boss or coworker. You may have a blog that discusses issues that face single moms, gardening, or politics. 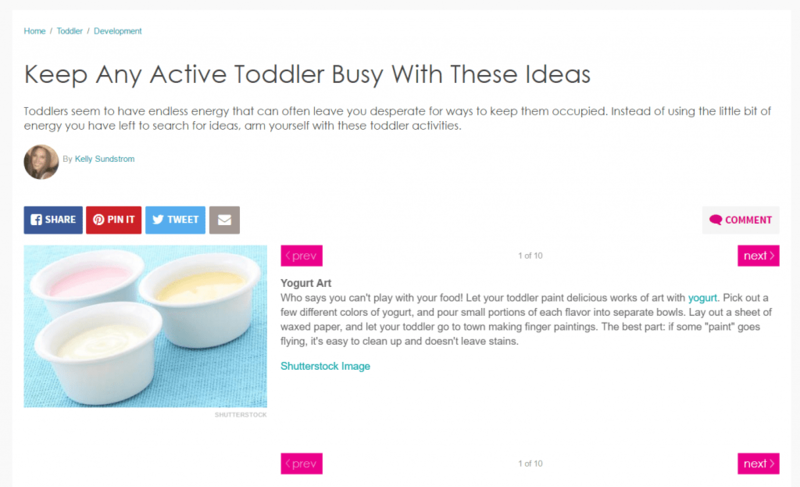 Content for these types of sites can include tips on how to keep your toddler busy, or when to plant your azaleas or grassroots organizing for dummies. All of these types of content can be used for many years and can also serve a much larger purpose. Notice that this article is from Parenting magazine and is likely geared toward parents of young children. But also notice that this type of article can appeal to professional daycare providers or nannies; anyone who may have a tough time keeping toddlers busy while they care for an infant or older child. This applies to any content out there. If you want to make it evergreen, make it specific to your target market, and it will end up being relevant forever. As important as it is to create evergreen content for your blog, it is just as important to create evergreen content for your social media accounts. Bulk.ly created a blog article that discusses how important your social media feeds are and in turn how important evergreen social media posts can be. They suggest many tactics on how to create this content – like using open-ended questions, sharing your favorite tools, asking for testimonials from your users, or posting links to guest posts. This engages your readers by giving them the opportunity to provide their own thoughts. Surprisingly, these posts receive a ton of attention and can end up generating hundreds of retweets. Sharing your favorite tools can engage your target demographic and provide more attention to your social media feeds. 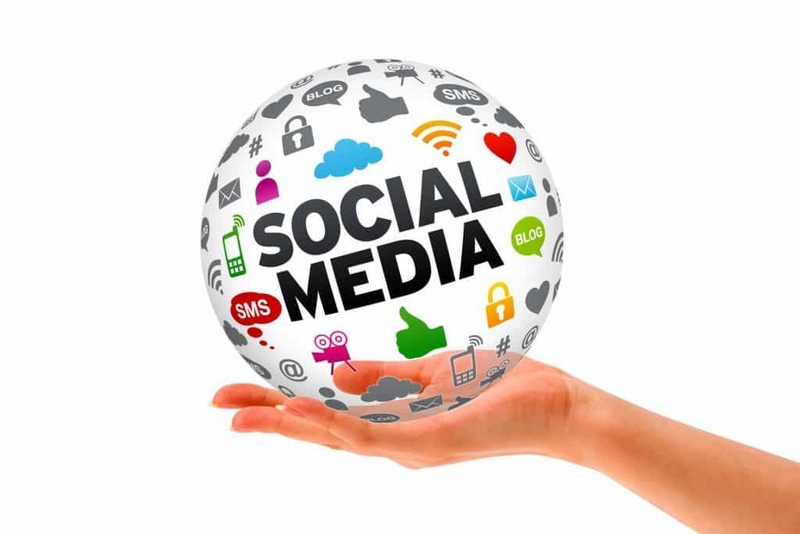 These tactics can be immensely helpful in increasing attention to your social media accounts. Check out the bulk.ly article for more tips and tricks for creating evergreen content for your social media accounts. Lori Ballen recommends including this content because it will not age as quickly as other content. Your products will evolve and change with time, and including nothing but detailed descriptions will age your content much faster than it needs to age. For example, if you have a promotion that involves prizes, this content will age very quickly. You may be a car dealership giving away a new car. But a post about that model of car will last all year! Reviews about the type of vehicles will stand the test of time. This tip may seem obvious, but dates can be included anywhere in your blog posts. Even the URL can have a date in it, and it’s possible to remove this date. Remove dates from your content, from your URL, and from your meta description. 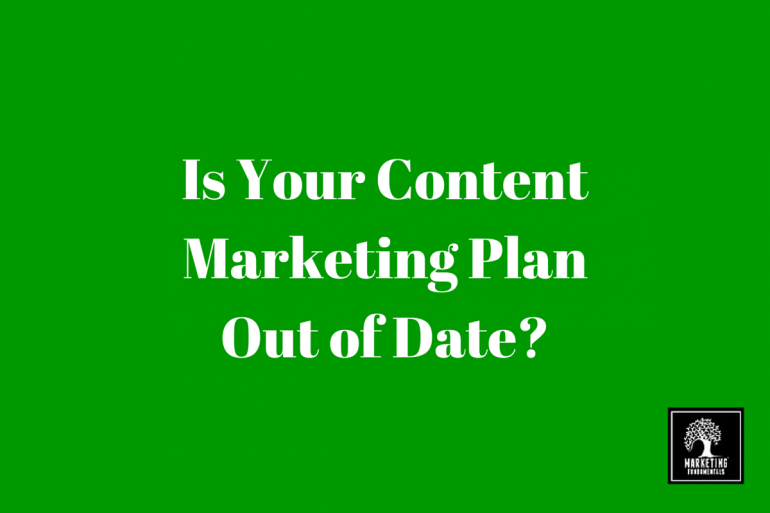 Avoiding dates means avoiding the appearance that the content is out of date. Small updates will keep the content fresh. Why is evergreen content for me? Evergreen content can be useful to any business, small or large. BuzzFeed is very successful at providing everlasting content, whether it be through quizzes or through top ten lists. All of this content can be used over and over. You do not have to be BuzzFeed to be able to create and use evergreen content. Evergreen content also can provide new SEO opportunities, as it remains around forever and remains relevant forever. This can improve search results for all of your articles. What software can help me publish this content? dlvr.it has the ability to set up Reposts of your Evergreen content. Setting up Reposts can take the guesswork out of republishing your Evergreen content. dlvr.it is capable of scheduling Reposted content up to 12 days in advance and up to 12 times. For more information about Reposting, visit dlvr.it’s support site. Hey great post. I hope it’s ok that I shared it on my Twitter, if not, no problem just tell me and I’ll delete it. I appreciate you sharing my article. If you’d like to share others, we have no issue with this. Thank you! That is nice. I think it really makes sense to include evergreen content as part of your content strategy. Even after a very long time from the time of publishing the post, you can repromote them on social media and it will still feel as if it was just written to new audience. We agree that evergreen content is a great part of any social media marketing strategy. These posts never get old!